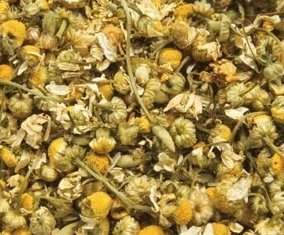 Chamomile's mildly sedating and muscle-relaxing effects can help those who suffer from insomnia to fall asleep more easily. Chamomile is fragrant and soothing. Dried fine chamomile flowers to scent you whole home. Make an infusion bath by putting dried chamomile flowers and dried lavender flowers in a muslin bag or a tea bag. Let it steep in your bath for an instant spa experience. Also excellent for soap making and candle making. You will receive one bag of Chamomile.